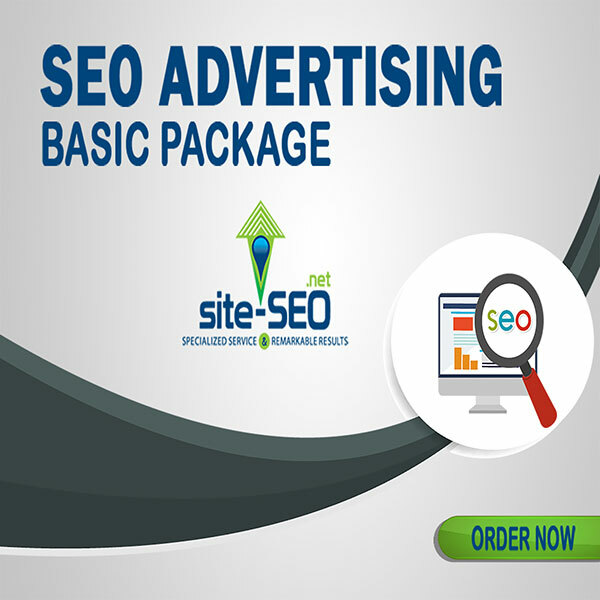 Increase the visibility of your web site, blog or ecommerce web site for 4 keywords in search engines, and subsequently found by potential customers, SEO Advertising Basic Package (4 Keywords) will be the best fit for your business. After an SEO Plan is implemented your web site will start getting visibility and ranking with the search engines (Google,Bing and Yahoo). 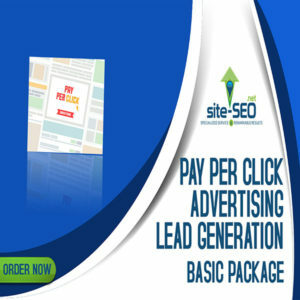 For this SEO Adverting-Basic Package (4 Keywords) you can choose up to 4 keywords. 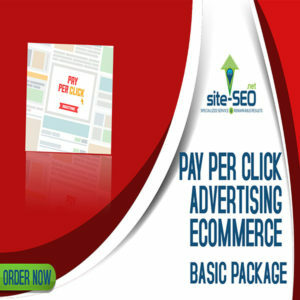 This package includes: One Time Setup Fee (Phase I) plus One Month Maintenance Fee (Phase II-III-IV).